It might have been David Ortiz's last hurrah in Boston, but the Red Sox are still a red hot team to visit. And building a vacation around a trip to Beantown is worth every culinary, historical and New England second. While Opening Day isn't until April 3 against the Pittsburgh Pirates, you might want to schedule a vacation to combine both a Red Sox game and a viewing of the Boston Marathon on April 17.Or, why wait that long? There's plenty to do in fall and winter as well. This is the team that broke the Curse of the Bambino in spectacular fashion, coming from behind to smash their arch-rivals the New York Yankees and win the World Series in 2004 for the first time since 1918. And they did it two more times after that in the new century. This year's dream team was one for the records and witnessed a sentimental sendoff to a Boston legend, Big Papi. Little Fenway is a true, historic park. It's virtually unchanged, without high-tech anything, really. The major changes over time have been the addition of more seating to accommodate the sell-out crowds. 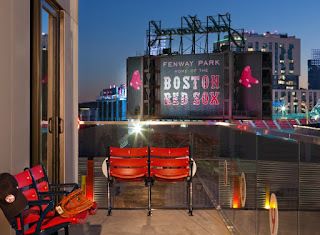 If you're lucky, you'll snag a seat on the Green Monster, giving you a true birds-eye view of the game. There's much tradition at the park, like Wally, the team's mascot named after the Green Monster itself, the left field wall. To the right of the bleachers and the red painted seat where Ted Williams hit his 502-foot home run is Pesky Pole, a yellow landmark and the right field foul pole. Food at the park is great. At what other baseball stadium could you get a New England lobster roll, a cup of clam chowder, or a Dunkin' Donuts coffee? Giving a nod to the city's Irish heritage, there's even an Irish beer stand, that's, without a doubt, the most popular in the stadium. If you want the true Fenway experience, however, order a perfectly salted Fenway frank with mustard and relish. Tickets are a bit hard to score, so plan ahead, as the games really do sell out although there are SRO tickets. New projects at the park include Fenway Farms, a 5,000-square-foot organic garden on the roof that provides produce to the many food outlets at Fenway. But back to the Fenway, old and dear: there are traditions that you must adhere to at the park. For one, you''ll need to refresh your knowledge of the team's signature song, Neil Diamond's "Sweet Caroline," reputedly written in honor of Caroline Kennedy. Plan to sing along with the fans in the 8th inning. If the Red Sox win, you're going to hear the Standells' "Dirty Water." Getting to the park is easy. 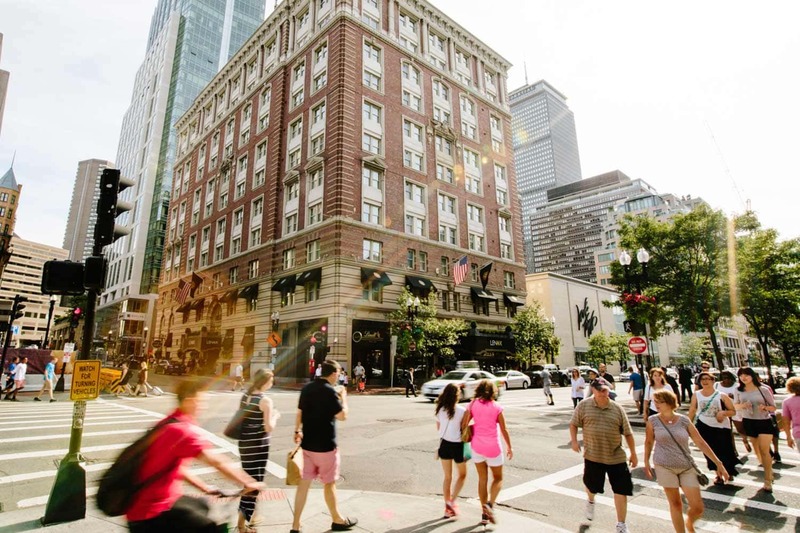 Take the Green Line trolley to Kenmore Square and walk a block and a half to Yawkey Way. Once you pass through, you're in a sort of enclosed food court/party scene, with lots of choices for buying Red Sox merch. The Team Store is one of the largest in the Major League. Take a tour of the park any time year-round -- it's well worth it. 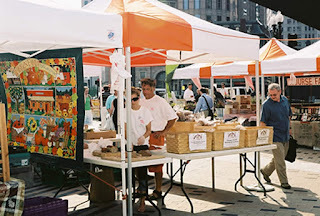 The Copley Square Farmers Market: Boston has, of late, taken a serious interest in the organic riches of the area. 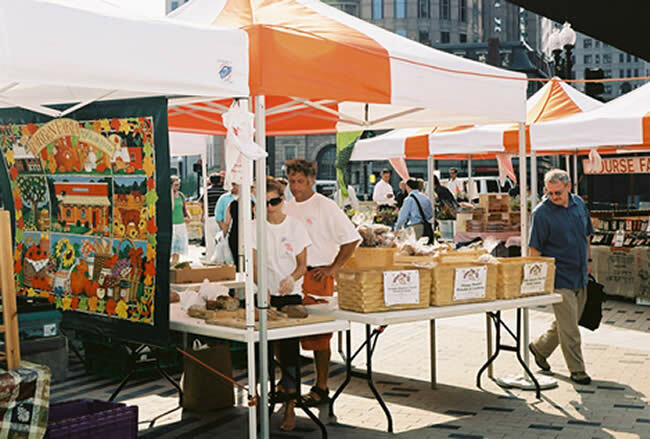 From Vermont to Massachusetts, farmers, fishermen, and bakers bring their wares to this open-air market set up in front of the Fairmont Copley Plaza. Changing seasonally, the items can range from pumpkins and squash in the fall to juicy Maine blueberries and watermelon in the summer, with fresh New England seafood available all year long. Other goods like essential oils and soaps are also sold. Sit Down, John: Well, not really. 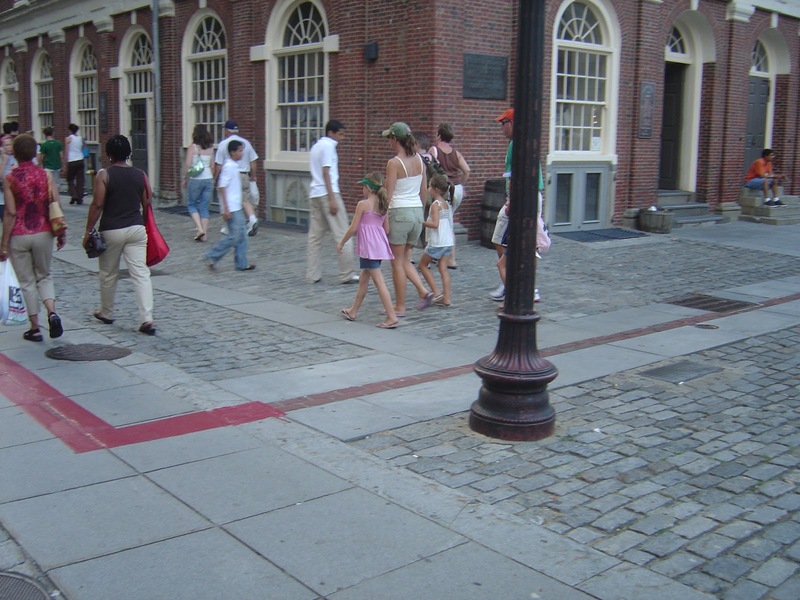 Although U.S. President John Adams was originally from Massachusetts, and a major player in the signing of the Declaration of Independence -- hence, this line from the play "1776" -- we'd rather that you walk the talk and follow the Freedom Trail, a painted red line hat traces a historical path along 2.5 miles through Boston. 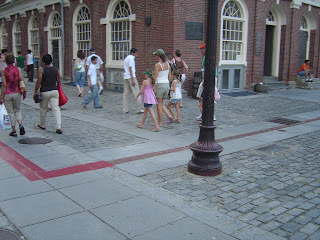 Along the way, stop off to visit Paul Revere's house, the grave of Mother Goose, Faneuil Hall where you can do some souvenir shopping at Quincy Market. There are 16 stops in total, so you might want to break this trip into two days with food and rest stops in-between. Another way to see the city is to walk to the recently named Fort Point area, the city's burgeoning residential and business nabe by the formerly decaying waterfront. You'll pass the Children's Museum and can take a well-earned break sitting on the stairs behind the dramatic ICA, the Institute of Contemporary Art. From new Fort Point Pier, rent a rowboat or kayak for a languid exploration of Boston Harbor. Art for Art's Sake: The Museum of Fine Arts has one of the country's premier art collections, ranging from ancient Egyptian and American notables to European and Asian works. You'll need to allot at least three hours, as this is the fourth largest museum in the United States. Tale the Green Line E trolley along Huntington Avenue to the museum. Have the kids in tow? The Isabella Stewart Gardner Museum, a gem on the Fenway, has a scavenger hunt that will keep the little ones entertained and possibly engender an interest in the world of art. 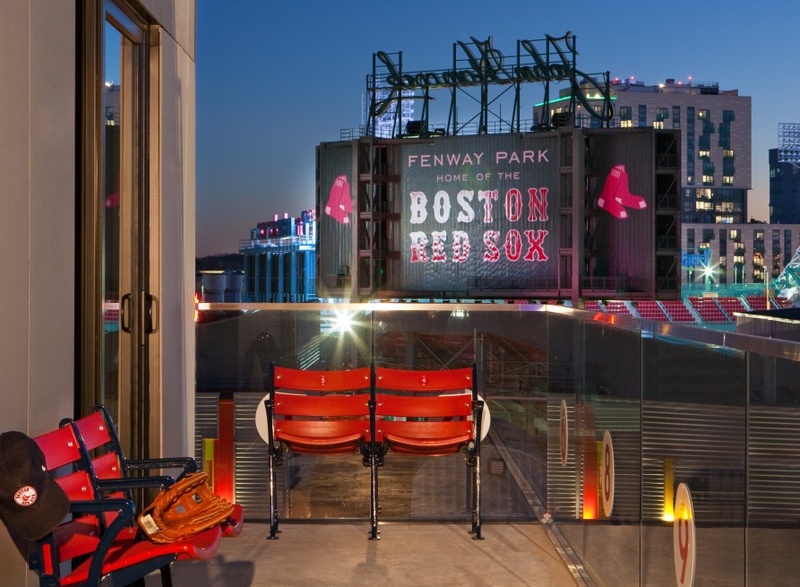 Sleep: Two of the city's best hotels offer Red Sox-themed packages. 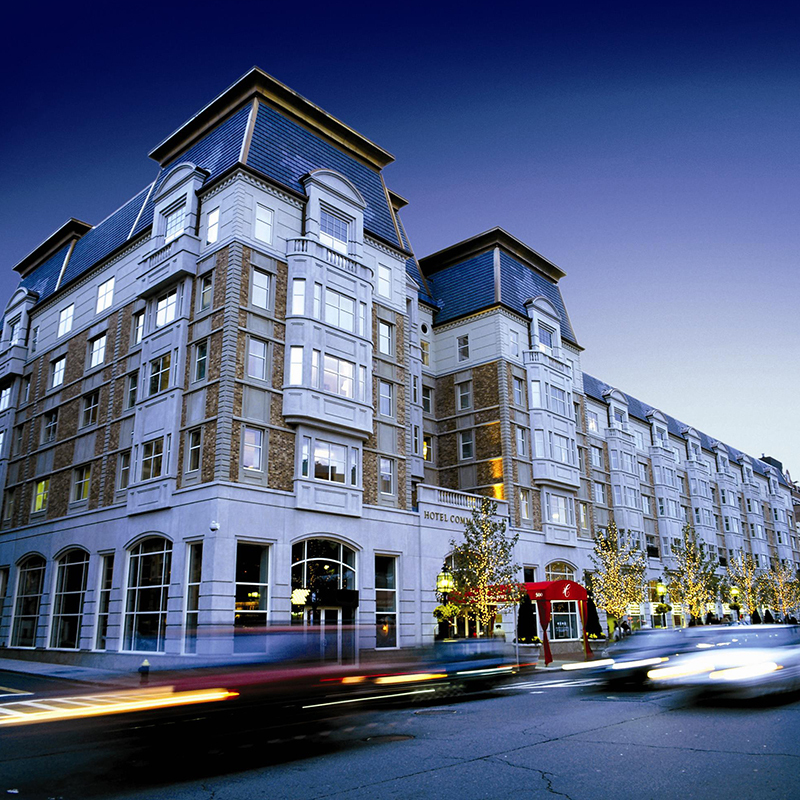 The newly expanded and renovated Hotel Commonwealth is the perfect choice if you want to eat, drink, and breathe Red Sox. Just a quick walk from the park and located with a commanding view of Fenway itself, and noted as the "official hotel of the Boston Red Sox," this hotel is a beauty. 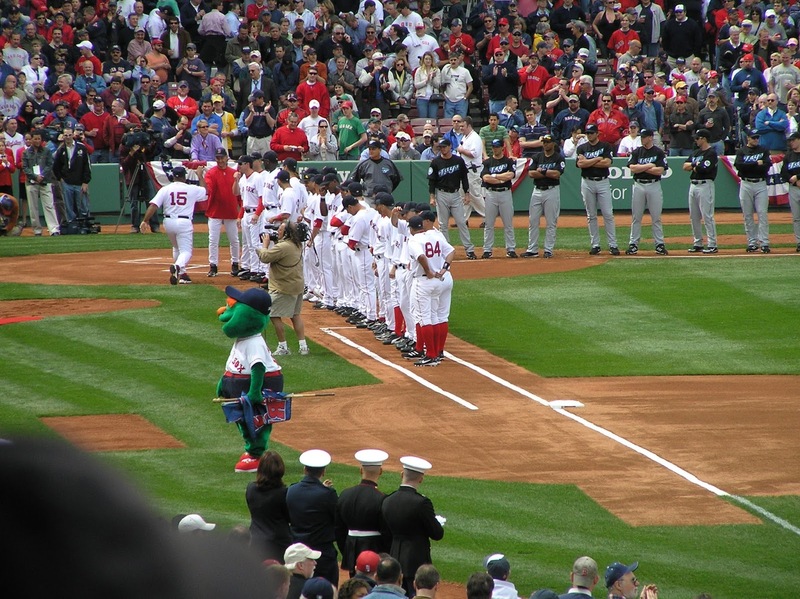 Baseball game packages are available like the Green Monster Package and the Ultimate "Bucket List" Baseball Package with accommodations, on-the-field access to batting package, a photo memory, and more. 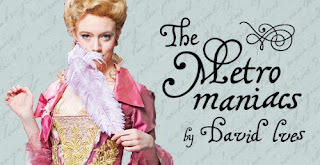 Call 617-532-5019 for all package details and inclusions. The hotel even has two baseball-themed suites, one filled with Red Sox memorabilia, and the new balcony suite, with a room and outdoor balcony directly facing Fenway Park. 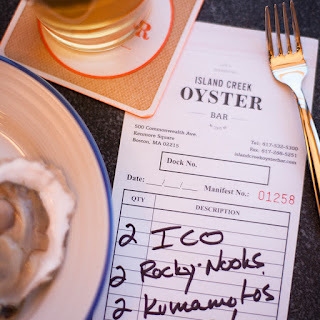 With two superb restaurants, the Island Creek Oyster Bar and Eastern Standard, you can plan your non-hot dog eats around the hotel restaurants' menus of top-notch seafood and local brews. Eastern Standard's roasted oysters make a nice appetizer before heading to Island Oyster Creek, where you check off your oyster selection on a sheet of paper. Try the Maine versions from Damariscotta or any from Cape Cod. If you're still hungry, the restaurant's signature lobster roll is as fresh as you can get. Even carnivores should try some of the seafood or shellfish here -- this is the heartland for one of the best raw bars you'll find anywhere. Take the T, the subway, to the Copley Square stop, literally across the street from the hotel. 500 Commonwealth Avenue. 617-933-5000. 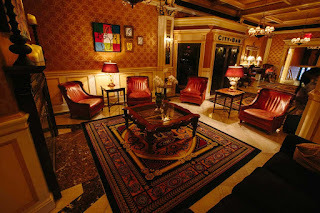 A couple of T stops away from Fenway, the Lenox Hotel sits in Copley Square, near the Boston Public Library. A member of Historic Hotels of America, this boutique hotel with a lively bar and restaurant has a tony location if you want to be in the midst of the Boston Marathon or near the fabulous shopping on Newbury Street. 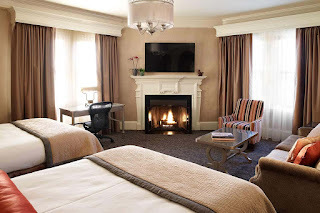 If you're arriving from out of town, the Back Bay Amtrak station is a ten-minute walk away, and if you're in need of a car, the concierge will arrange to have a rental brought directly to the hotel. 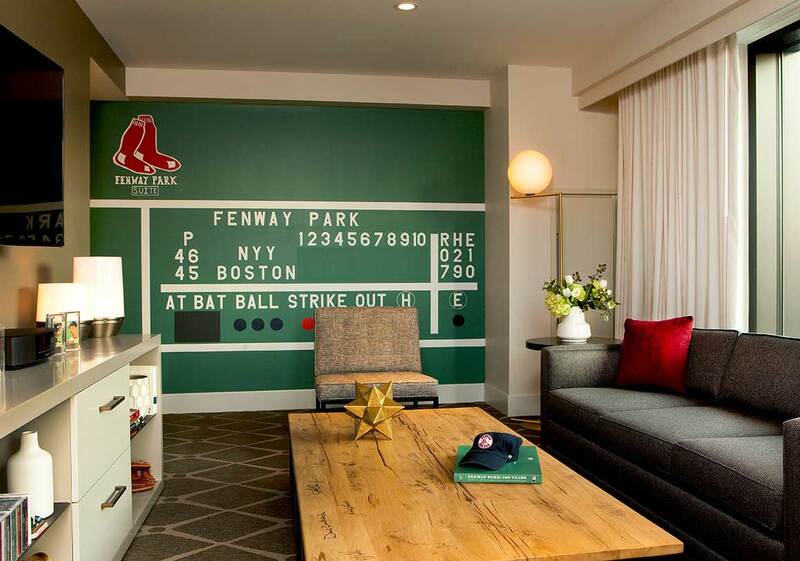 Call the hotel closer to baseball season to inquire about their Red Sox packages. Be sure to visit neighboring BPL, as it's known here, to see one of the more exquisite readings rooms in the country. 61 Exeter Street, 617-536-5300. 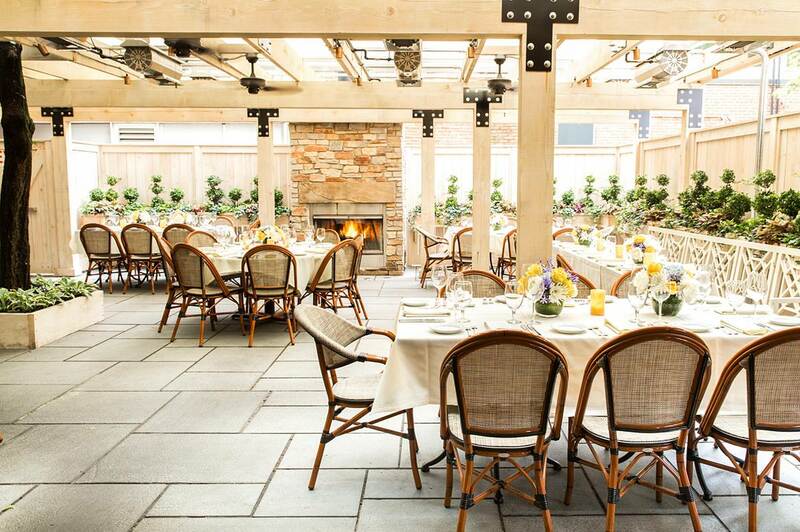 Eat: Seafood reigns supreme in Boston, but there are steakhouses, too, that warrant consideration. 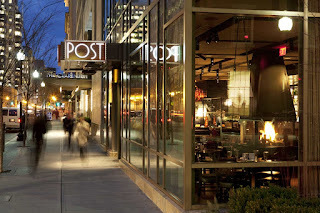 Try Post 360 for a pub-like setting for top chops, steaks, and, of course, seafood. 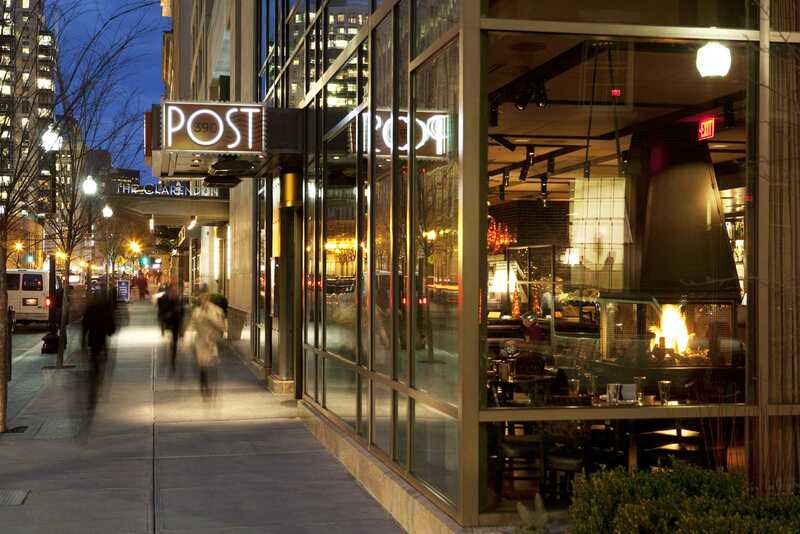 The attractive restaurant focuses on "Farm to Post,"with Chef Nick Deutmeyer serving only the freshest ingredients from the region. Harvest in the center of Harvard Square. 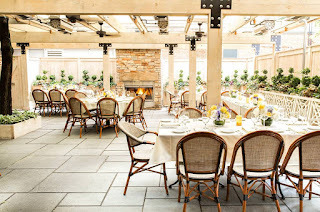 The restaurant is especially appealing with its interior "outdoor" court along with a rotating, seasonal menu of produce-influenced dishes under the direction of Chef Tyler Kinnett You can even travel there by foot from the Boston side, walking along the Esplanade along Storrow Drive to the Mass Ave. bridge. Meander through Cambridge's historic streets as you listen to street musicians, watch students hustling from class to dorm, or stop to visit a Harvard shopping institution, the Harvard Coop. Sister-city Cambridge, across the Charles River, offers much in the way of history and dining as well. You probably know that Harvard University and MIT are located there, but there are also music clubs and fine dining experiences. Shop: If you can drag yourself away from the hippie-student vibe of Harvard Square, Boston has some serious shopping. Newbury Street is the city's version of Rodeo Drive or Fifth Avenue. All the major players are here including Alexis Bittar, for fabulously eclectic jewelry, Intermix, and Vince. Stop at Stephanie's for a quick pick-me-up iced coffee and continue your shopping frenzy. For more mom-and-pop, funky shops, head to Charles Street at the foot of Beacon Hill for both Boston-ish souvenirs and coffees.